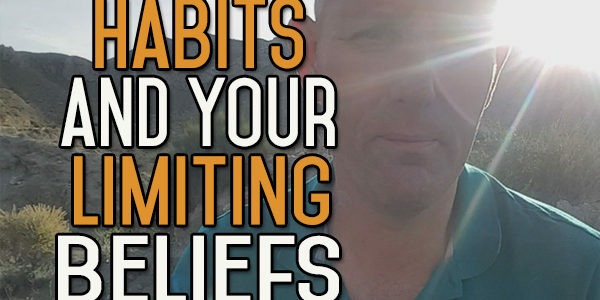 How are you affected by your habits? Only you can answer that. I recently went back to Ireland for my granddaughters christening and it uncovered some more truths about myself and my habits which I am happy to share with you. In life, I think that you should continuously learn from your habits, behaviours and rituals and the way they affect you throughout your life. I recently went back to Ireland on a short trip to attend my Granddaughter’s Christening. Whilst we had a really nice time, returning to Ireland highlighted some things about my habits, that I have actually known for a long time. The more you do something; the more you learn about it. I realised whenever I return to Ireland, go on holiday, or take a break, I slip back into old habits that don’t serve me any more. I no longer have that urge to drink alcohol; I didn’t really have it the first time I visited, and returning a second time reinforced that, however, I slipped back into old routines, such as eating ‘bad’ food. My daily routine starts at about four or five am; I go out for my walk and whilst walking I plan out my day and I love that; that is my routine. When I was in Ireland I was out of this routine and instead of planning the day, I let the day pan out. I live a plant based whole food diet and value my health and exercise levels and I think where these are concerned it is important to keep to the same regime, to avoid slipping back into old habits; which is what I did in Ireland. I slipped back into eating junk food, not getting much exercise or drinking water – instead drinking fizzy drinks and the odd alcohol-free beer – and the problem with this is that I don’t get to that peak physical space that I enjoy in my day to day life and I want to get to that space. When I am with family either in Ireland or when they visit here, I relax and enjoy myself and I want to be in that peak physical space. These are the special moments and the special time in my life. When I drank alcohol, I used holidays and relaxing, as excuses to drink early and although we would do other things, I would basically drink my way through that time, the intention would always to be to go to the Bar in the evening or take a few Cans or a Bottle of Wine to the Beach and consequently a lot of these times and special occasions just disappeared into the mist of my own memories. I don’t remember any of those times, the only way I can I remember them are by looking back at photographs other people have taken. When I am with my family and Son and Granddaughter, I want to be on top form. I want to be feel really alive and to experience every moment that I can and the consequence of slipping back into old routines are that I can’t be in top form, I don’t feel my best. I’m tired, after going to bed at midnight, Irish time, which is one am here, instead of my normal time of eight thirty. I don’t exercise, perhaps taking a couple of 2 kilometre walks instead of my daily 8.4 kilometre walks or 16 kilometre walks in the mountains, which is my wind down and how I recharge. We are brainwashed into believing that to relax you’ve got to let your hair down and that letting hair down means drinking, eating crap food and doing the things that we wouldn’t normally do – but why are we doing that! Who said that that was a good thing to do? These things fall under the instant gratification category, when the food is in your mouth your feel the instant gratification of the taste, but as soon as it’s disappeared that instant gratification has gone. 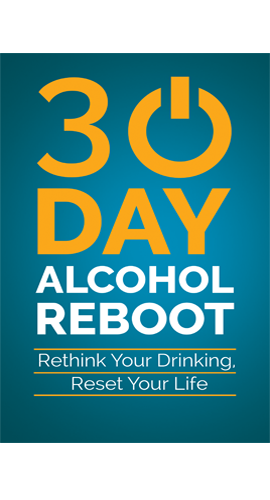 It’s the same thing with alcohol, the instant gratification, the ‘buzz’ of the first one or two drinks disappears with the following drinks, leaving you with just the consequences, instead. When you life that life of instant gratification you will always face consequences. It is similar to using a credit card; not only do you have to pay the money back, but you have interest on that money to pay, later on down the road. Everything that you do in your life, everything that you put into your body, everything that you do in terms of exercise, everything you do in terms of trying to feed your mind, has a knock-on effect. If you feed your mind negatively, if you eat negative food, if you don’t exercise and generally spend your time in negative ways – it will have a knock-on effect and it’s the same thing with the positive things that you do. I have learnt that I need to plan for things, I need to do it every day. I plan for my working day. This is how I do things, without a plan, I wouldn’t get as many things done, I’d spend my time drifting through and doing one thing and then being dragged to something else and something else. This takes me back to slipping back into old habits on holiday. I am okay with having a couple of ‘junk food meals’ but without a plan we will end up do that every evening, getting a takeaway or going out to the place down the road. But if I plan, we could eat in an Indian Restaurant. Indian food is one of the healthiest foods I know of, it’s one of the foods I can eat, there are a variety of things that I can eat in Indian Restaurants for Vegans and as everyone over there likes Indian food, it is a great option. So in the future, I will plan holidays and breaks in advance. I will plan different strategies for different situations and I believe this will make me feel better and put me into a much better humour, whilst I am there. I will make sure I go to bed at ten at the latest. Before next visiting my Son, I will purchase a Blender to use when I am at my Son’s house (who currently does not have one) so I can blend Vegetables and Fruits into smoothies to ensure I get some nutrition each day. I will make sure I get out in the morning for at least a six kilometre walk every single morning. This sets me up to the day and sets me up to do things, plus – I want to be a good role model for my Son and Granddaughter and I can’t be that if do every time they see me I’m eating junk food and not doing the things I believe we should do in life. 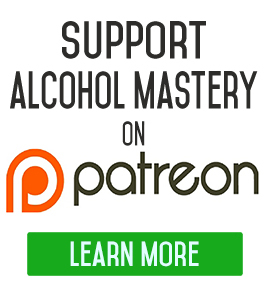 We now offer an Alcohol Mastery Starter Pack which has three different courses on how to get away from the propaganda and the lies about alcohol and the alcohol life and that set you straight on a few different things and give you alternative views on how you to look at alcohol and your post alcohol life. The other course is like a starter pack on its own, with content describing the mistakes that could be made when you quit drinking and some of the misconceptions about alcohol and quitting drinking alcohol and then there’s the course on relaxing and de-stressing once you have quit alcohol. 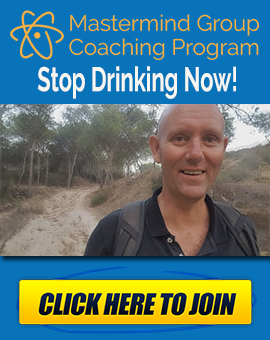 To receive your Starter Pack, go over to the website https://www.alcoholmastery.com and leave your name and emails address in the box on the front page for it to be sent to you instantly. When doing stuff in your life always try to put some forward thinking in it. 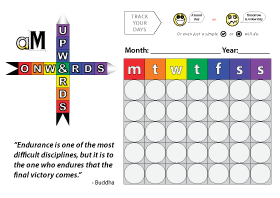 Upgrade your habits and consider what changes you can make in your life, rituals, behaviours and habits. It all starts up here in your mind, so take some time to practise, it does takes a bit a time to get used to, but after a few times of thinking about and planning your future, it will soon become second nature. Hi, I find the hardest thing at the moment is recognising my limiting beliefs since stopping the booze. Logically I know the healthy routines I must put into my life but I tend to keep going back to old habits. Maybe im a little impatient for change and want things to transform instantly. Im starting to see the impact booze has had in my life in all areas but I do have a great chance to improve things if I keep chipping away and give myself time” thanks mate..
Are there any good books you would recommend about nutrition and healthy eating?